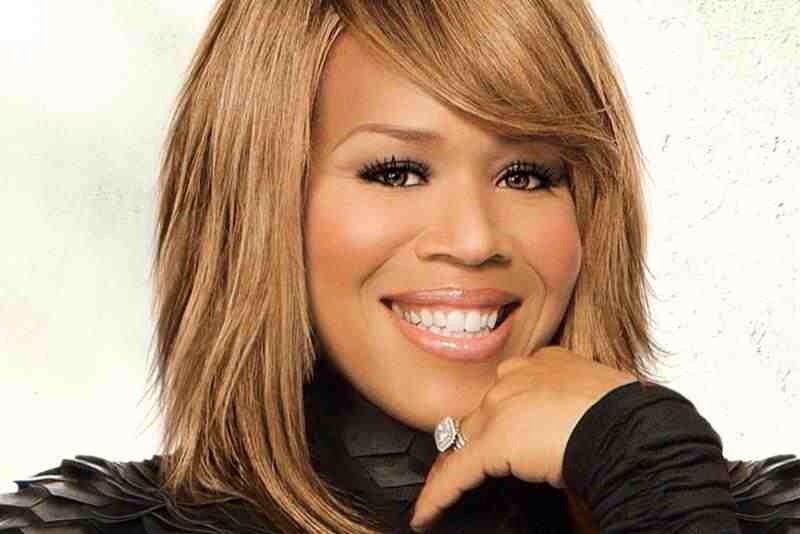 Los Angeles, CA-Tina Campbell of the famed gospel music duo Mary Mary will be transparent at “An Evening With Tina Campbell,” Saturday, November 22, 2014, 7pm, at In is Presence located in Woodland Hills, California. The event will be nothing you expect and everything you need. Campbell will introduce new solo music from her upcoming CD, read excerpts from her upcoming book entitled “I Need A Day To Pray,” and minister to encourage, enlighten and give hope to broken individuals dealing with challenges blocking their road to their purpose in life. In addition, Tina’s husband, Teddy Campbell, will join her on stage to discuss how they overcame infidelity in their marriage. 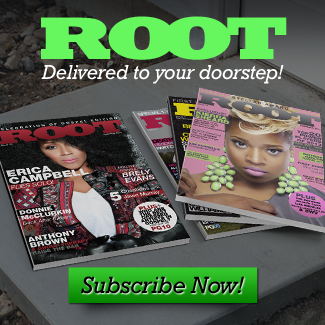 To date, the contemporary gospel duo, Mary Mary, have received several awards including two American Music Awards; three BET Awards; seven Dove Awards; four Grammy® Awards; four Image Awards; two Lady of Soul Awards; 17 Stellar Awards; and one Soul Train Award. 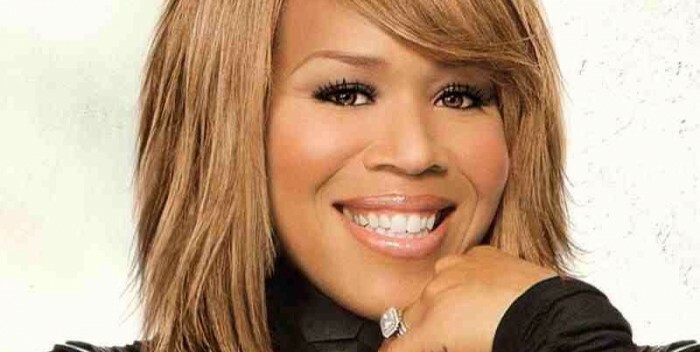 “An Evening With Tina Campbell” will be recorded for season 4 of the reality series Mary Mary on the WEtv network.